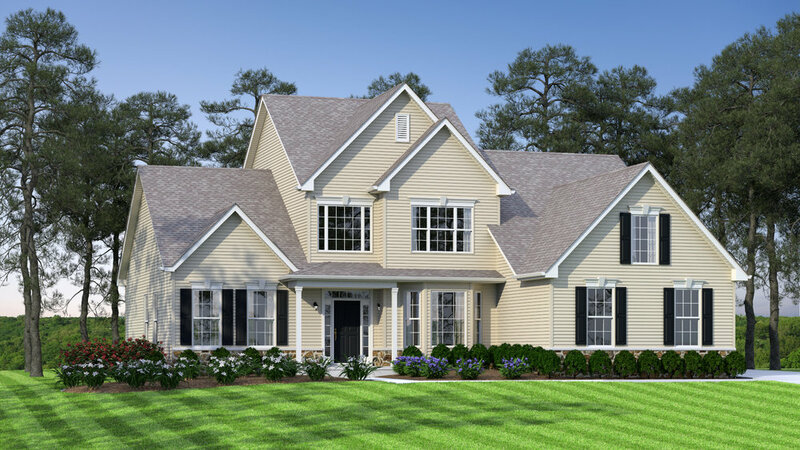 JS Homes, newest floor plan, the Legend, features a 1st floor owners suite, with a grand two story entrance and open family room with a vaulted ceiling. A laundry/mudroom is located on the main level conveniently off the entrance from the 2 car garage. The second floor offers 3 spacious bedrooms with its own bath facilities.